A family-run Smile Hostel in the historical center of the city. it is a must to keep smiling in this hostel! 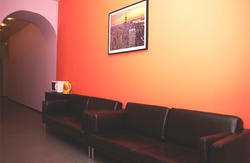 Smile hostel is situated in the historical center of the city just 250 meters walk from Petrogradskaya Tube Station. There is a mini-market within 4-5 min walking distance from the hostel and many restaurants, bars and coffee shops are just a 5-15 minutes walk away. 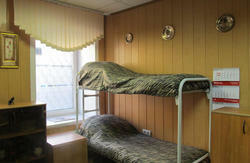 The River Karpovka is nearby for your evening walks and 2 rooms and the kitchen have this river view. It will take only one tube station to get to Petropavlovskaya Fortress and two tube stations to Nevsky prospekt. 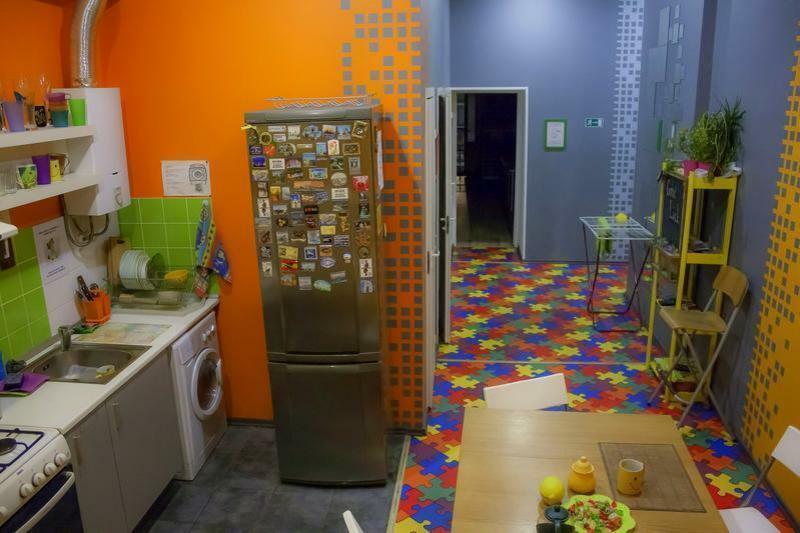 Clean and light rooms decorated in computer games style. Cozy home atmosphere in the heart of the dynamic and graceful city. No smoking in the hostel (special area outside the hostel). We ask you to keep quite between 11pm and 7am. The hostel in on the 4th floor with no elevator. Keep smiling is a must. Take a bus #39 departing from the central exit of the Airport and go to the end bus station 'Tube station Moskovskaya'. As an option you can take a taxi to this tube station (regular price 300-500 rubles). Go down to the tube, take the train towards the center of the city (M2 or Blue Line) and go to the tube station 'Petrogradskaya'. This will take 20-25 minutes, no line change required. 'Petrogradskaya' take the first exit to the right and go along the Kamennoostrovsky prospekt towards away from the square. In 250 meters pls find the building #43 with only one central entrance. On the door you will see small plate 'SMILE place' and the ring button under it. The hostel entrance is on the 4th floor.